Mayor of Kazan: "Thank you, Rubin! Thank you, fans!" 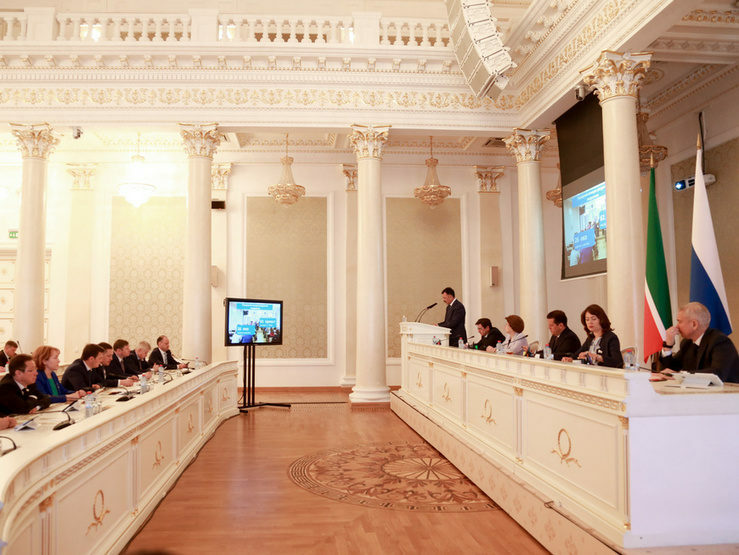 Mayor of Kazan: "Kazan University must be the first among federal universities"